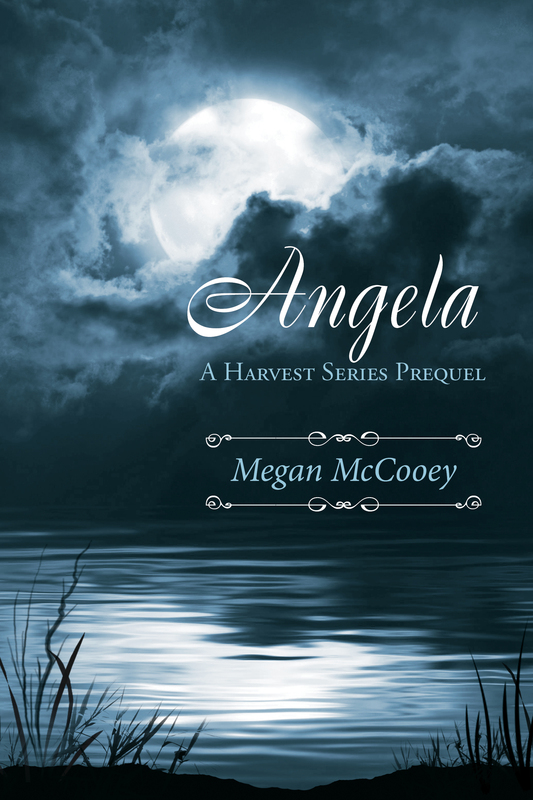 The Books are numbered 1-5 on Amazon; however, Angela (THS Prequel) can be read anywhere in the series. 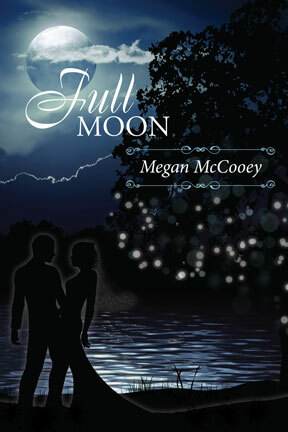 I do recommend you read it prior to starting Full Moon in order for you, as the reader, to get the most out of Lexie and Angela’s relationship and their story. Whatever you decide, Happy reading!! Lexie lives this life every day. She’s learned to hide secrets, and the walls she’s built around her, have kept her alive. But Lexie’s about to learn one of the hardest lessons in her young life; secrets can kill.A year after Lexie Stone loses her sister, Angela, to a brutal murder, Lexie’s self-obsessed mother, Claire, walks out, leaving her with her alcoholic father, Brian. When Lexie becomes the target of Brian’s physical abuse, she makes a life changing decision…to keep her secret from everyone. A secret she hides well, until the night marking five years since Angela’s death, when the secret Lexie has kept almost kills her—forcing her to face the aftermath of her decisions.The one thing that gets Lexie through the darkness is the love she carries for her sister, Angela. A love reinforced by their dysfunctional family and Angela’s passion for astronomy, which even in death cannot be broken. But it’s this same love that threatens to destroy anything good in Lexie’s life—including her relationship with Ben—if she can’t learn to let go of the things that are out of her control. And it’s not long before Lexie realizes that letting go may mean leaving behind everything she has ever known. After leaving behind the painful memories of her small town life, in York Maine, Lexie heads to California ready to live for herself. And for the first time in her life, Lexie believes she has finally found happiness. Pick up and run- denying the truth to herself, or opening her heart and let the love she has found save her. After her father fails to pick her up, Angela sets out to walk home. A walk she has made hundreds of times in her young life. Following the path along the river, gazing up at the big beautiful sky, Angela is unaware of the danger that lurks just beyond the river bend. Never had she imagined that the place she loves the most, would turn into the place where her life would end. 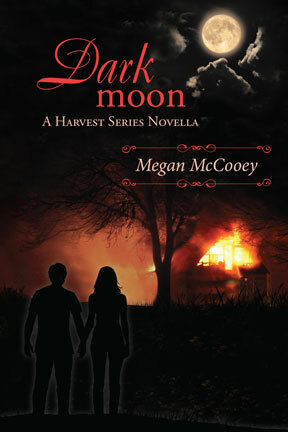 Enjoy all five of your favorite Harvest Series books in this complete Amazon Kindle box set.